in personal relationships, in business dealings, in creative pursuits, in competitive sports and even with the weather. and we applaud all of you on your achievements! take equine skijoring to the next level as our sport evolves. This little thing I made, just for fun and on the side. No sponsors or budget, just a great character and a powerful story. This thing was selected for the Banff Mountain Film Festival this year. And I couldn't be more thrilled!" We wish Erik the best of luck at all of the film festivals in which "The Ride" has been accepted for entry and prizes. Clearly, Erik's commitment to his passion of filmmaking and photography is paying off. We are excited and humbled to have him in our midst telling our story and those of our competitors in a compelling, beautiful, genuine and heartfelt fashion. for Saturday & Sunday, February 16th & 17th, 2019.
quintessentially historic Victorian western mining town. currently does not plan to affiliate with any organization in 2019.
so we are happy to promote and support the Silverton race in any way we can. In turn, Silverton has graciously offered to assist new races in their region such as Pagosa Springs on January 19th & 20th. Again, this race is still pending, so look directly to Silverton for updates. so there is no longer a real or even perceived conflict in this region! in southern Colorado on President's Day weekend! We will keep you all informed as to new developments with Gunnison. typically have events on President's Day weekend as well. *SJUSA is in touch with organizers and will keep everyone informed as we gather information on these three currently independent races. and will be unveiled soon! Both couples be tying the knot next Saturday, October 13th, in their respective states of Montana and Wyoming. We look forward to seeing them at our races. and hauling his signature paint horses in his new Skijoring trailer. While John's "go to" races have been Saratoga, Leadville and Pinedale, he will be going to Utah as well as other new races this year. so he is no doubt ready to make a comeback! We acknowledge the dedication of athletes like John and Aaron. Their soon-to-be new spouses made quite the catch! 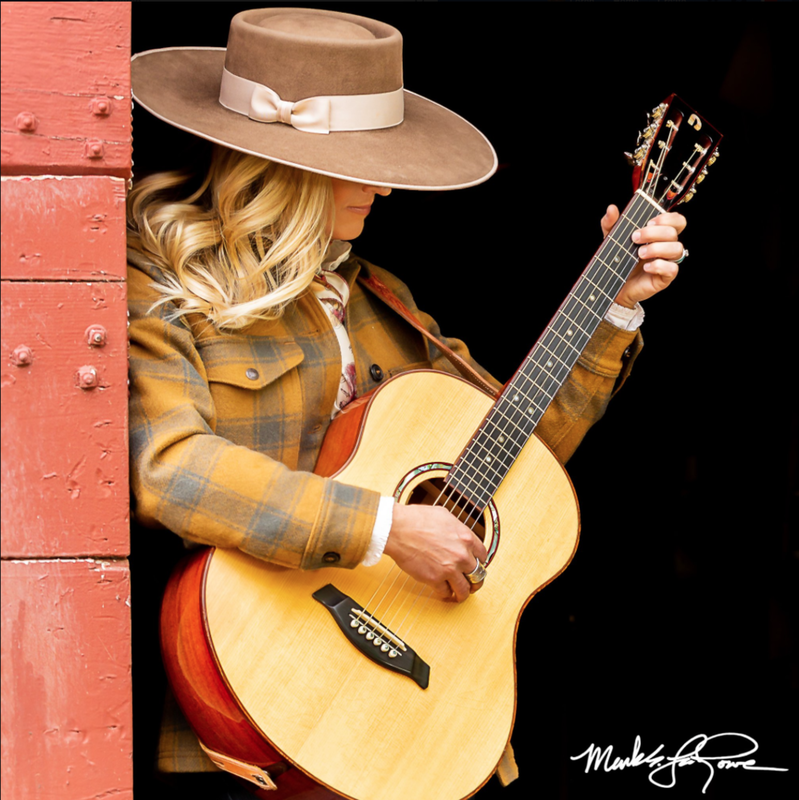 this talented musician, who performed the National Anthem at the Helena, Montana race last year, for her new album cover. Mark had been waiting for this opportunity for quite a while! will be photographing the event. on January 5th & 6th. and will be having a formal meeting this coming week. minutes will be posted within 24 hours on our website for all to see. are stepping up independent of any organization and voluntarily contributing and we would like to acknowledge and support their efforts! Her vision is to share information that she was gathering for her own benefit as a competitor and have it benefit others as well! to share information about their races as they unfold. event details, race results and more. Kat's concept is to keep everyone well informed and thus, safer on the roads this winter as we criss cross the Rocky Mountain West. The more we all contribute the greater we can all benefit from each other's first hand observations. THANK YOU Jennifer & Kat! Watch for our Hall of Fame Submission Form next week!